A floral fragrance for women. Agua de Naranjos, from Agua de Sevilla. It is a fruity and light fragrance, suitable for day wear. 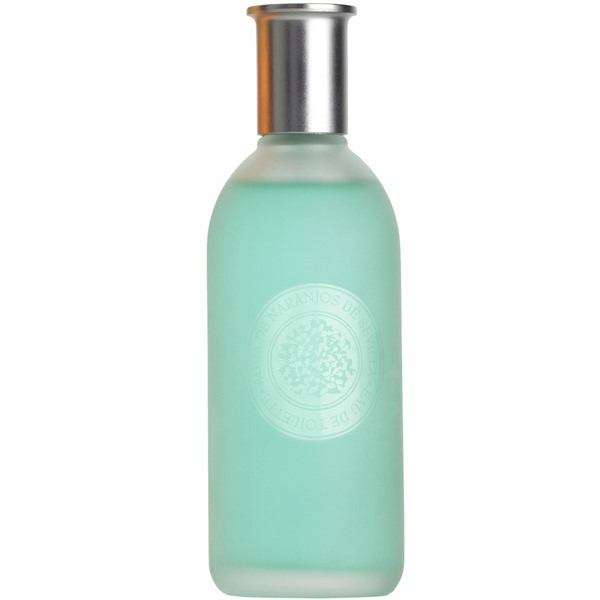 It has notes of orange trees, mint, bergamot, orange blossoms and tangerine. 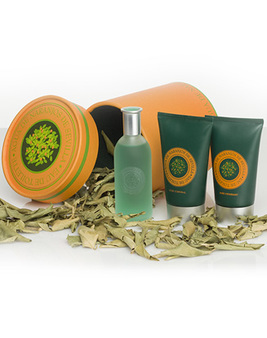 Contains: Eau de Toilette 125 ml, Body Lotion 150ml and Shower Gel 150ml. A fragrance full of vitality and youth which remembers the scent of the orange trees in blossom. Some people claim the aroma transport them to the streets of Sevilla. 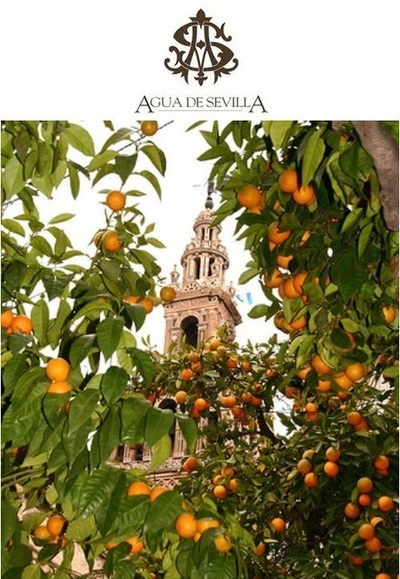 Pefumes Agua de Sevilla is characterized, since its origin, as a purely family business project which highlights the interest and love for the colours and smells of our land and a desire to convey that passion in all those items they design.